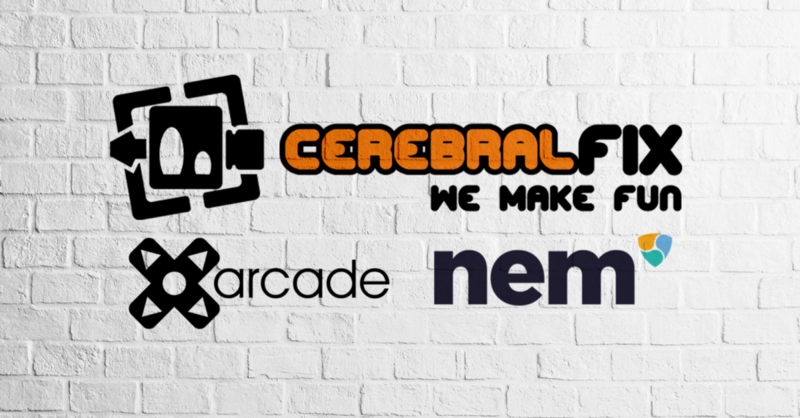 The CerebralFix Group, a gaming studio that works with Disney, DreamWorks and the BBC, are partnering with Xarcade, a gaming platform that leverages the power of the NEM blockchain, to create web and mobile games for the NEM community. 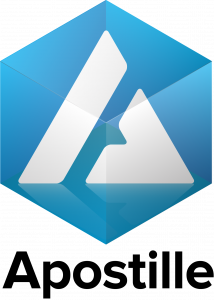 CerebralFix are working on the platforms first Match 3 game with an initial web launch at www.gamefix.io. 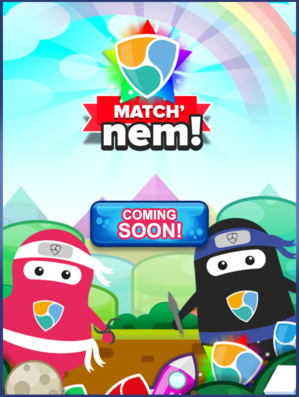 The title Match’NEM will have a continual release program launching 10 new levels each week over an 8 week period. 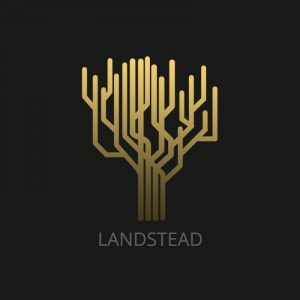 Levels are expected to be themed around the NEM blockchain and any community suggestions and ideas will also be worked into the theming of the various releases. Additionally, mobile versions will be released over time. 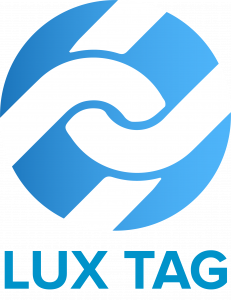 The Xarcade platform will be integrated during the 8 week of updates, giving players a fun way to earn XAR- a cryptocurrency that keeps a constant value equal to Euro. XAR is tradeable for Euros, USD and various other currencies. By playing Xarcade-powered games like Match’NEM, players have the ability to earn income as they play and can also spend XAR’s on in game items. Previous story NEM China is now a member of Shanghai Finance Information Association!